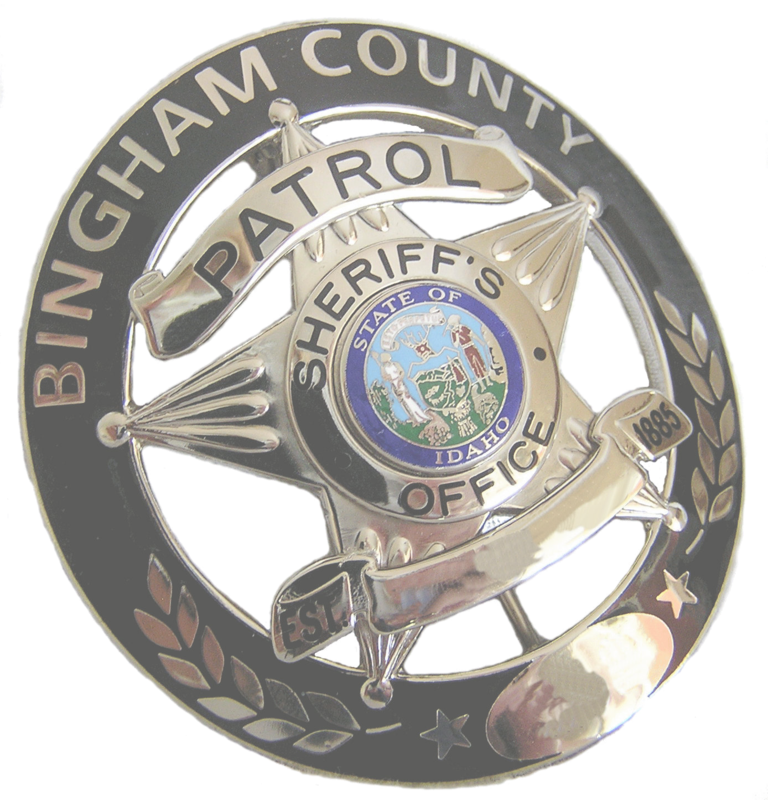 Bingham County Patrol Division is currently staffed with 35 certified deputies who are responsible for serving the citizens of Bingham County. Deputies assigned to the Patrol Division are dedicated and highly trained professionals who must be mentally and physically prepared to respond to any type of crime or request for service. Members of the Patrol Division are the initial responder to all crimes in progress, emergency situations, traffic accidents and any other "calls for service" received by the Sheriff's Office. Patrol Deputies work closely with the Detective Division, social workers, community service workers and citizen groups to provide a full range of services on a daily basis. This type of teamwork is essential in preventing and solving crime and to advance the community policing goals of the department. Common patrol activities include proactive police patrol and crime prevention, traffic control and enforcement, the initial investigation and documentation of all crimes, response to ambulance and fire calls, and the enforcement of county ordinances, state laws, and federal laws. Patrol Deputies are also encouraged to get involved in the community outside of their normal working hours by participating in programs that strengthen law enforcement/citizen relations. Some of these activities include the D.A.R.E. program, Shop with a Cop, and the Youth Coalition. 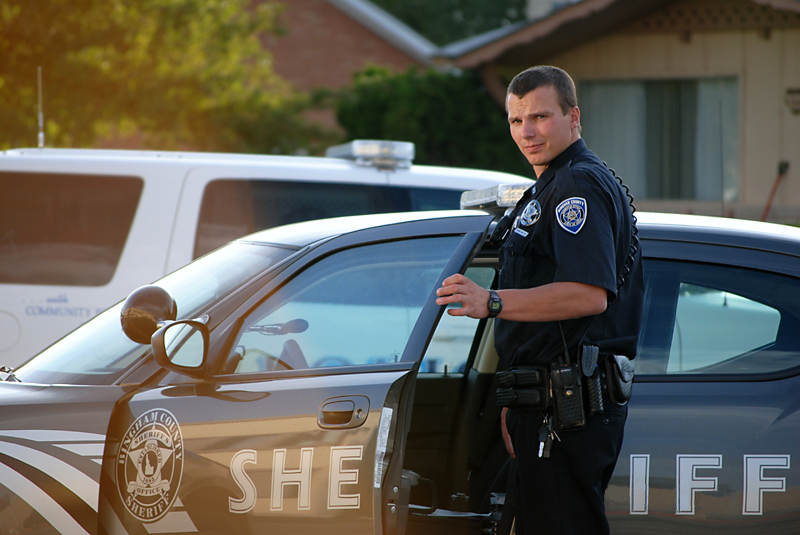 Even with the specialized and advanced training offered to the Bingham County Sheriff's Deputies, the Patrol Division can only perform their duties if they are able to effectively communicate with the people they serve. The goal of our focus on community policing is that citizens will continue to work with the Bingham County Sheriff's Office in the area of public education and crime prevention, as well as, being willing to report crimes and suspicious activity. Citizens need to be willing to "get involved" and become a partner with their Sheriff's Office so that we can keep Bingham County a safe place to live and work. 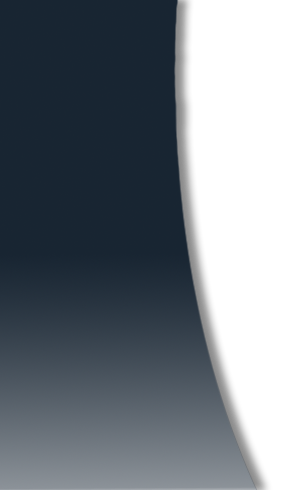 The process for selecting prospective Deputy Sheriff is a multi-stage testing procedure designed to identify those best suited for the job.